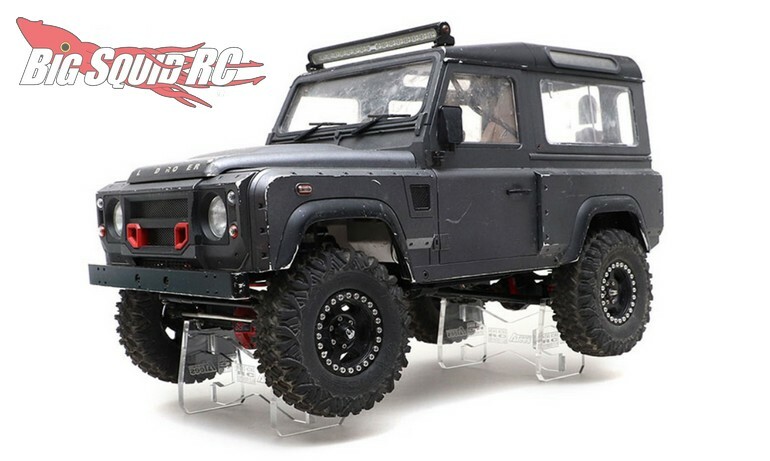 AsiaTees Special Edition Land Rover Rock Crawler Stand « Big Squid RC – RC Car and Truck News, Reviews, Videos, and More! 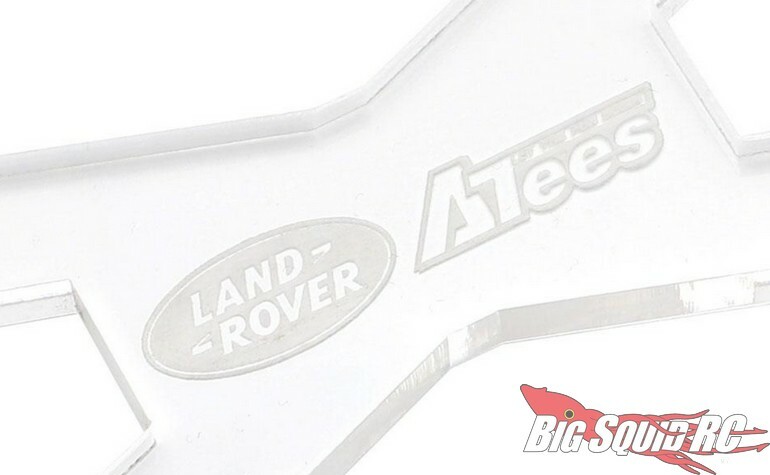 New from AsiaTees is a special Land Rover Edition of their rock crawler stand. The stand is made from a thick clear plastic and was designed to fit perfectly with their 1/10th D90/D110 off-road chassis. The stands have a special “Land Rover” emblem on them, but better still, they should make for a solid platform to wrench on your rig. 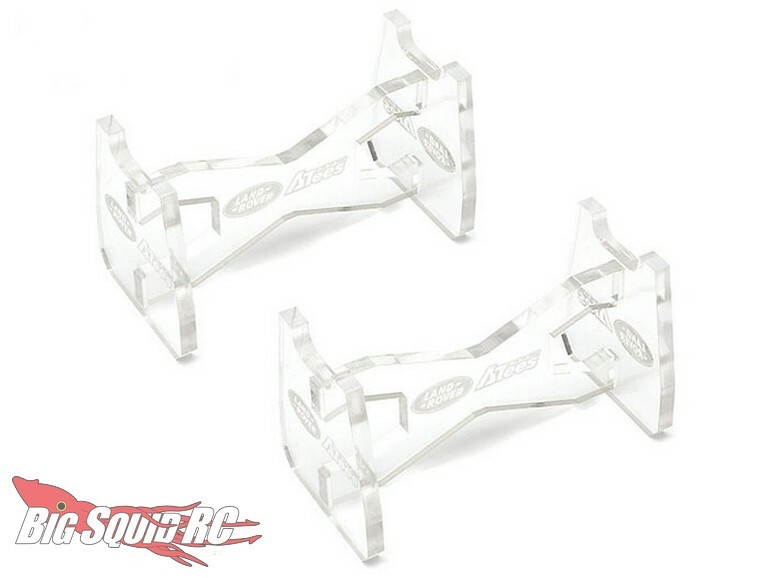 Pricing for the stands is just $19, they have a part number of #TRC/302396, and more details await you over on AsiaTees’ Official Website. You can read more AsiaTees News right here on BigSquidRC.